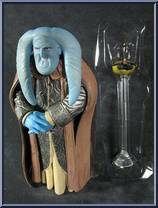 A Rutian Twi'lek, Senator Orn Free Taa has succumbed to a decadent lifestyle on Coruscant. Treating politics as sport, he uses his position to indulge his extravagant impulses. Contribute pictures, update details or suggest corrections for Orn Free Taa. 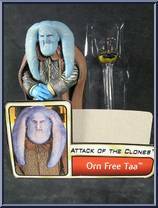 Write a review about Orn Free Taa.